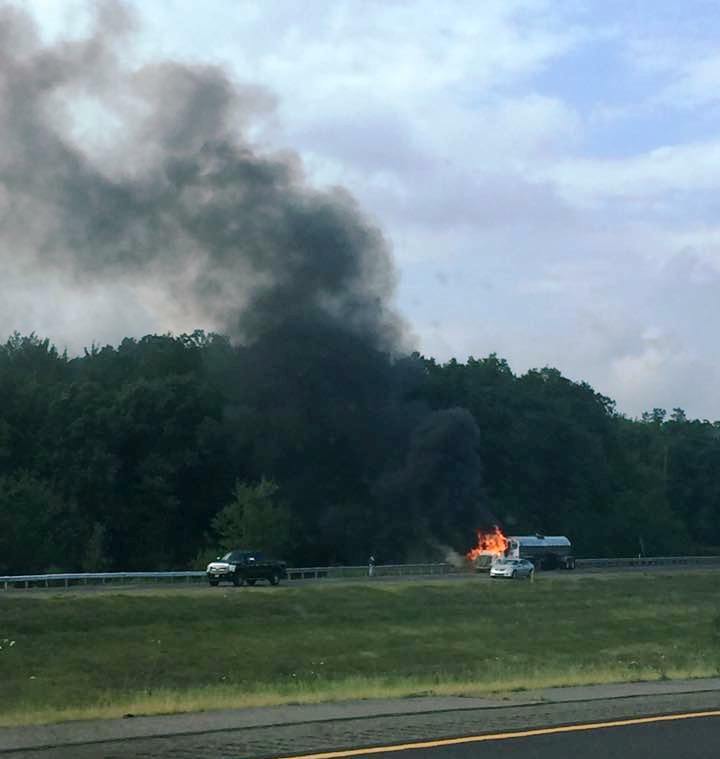 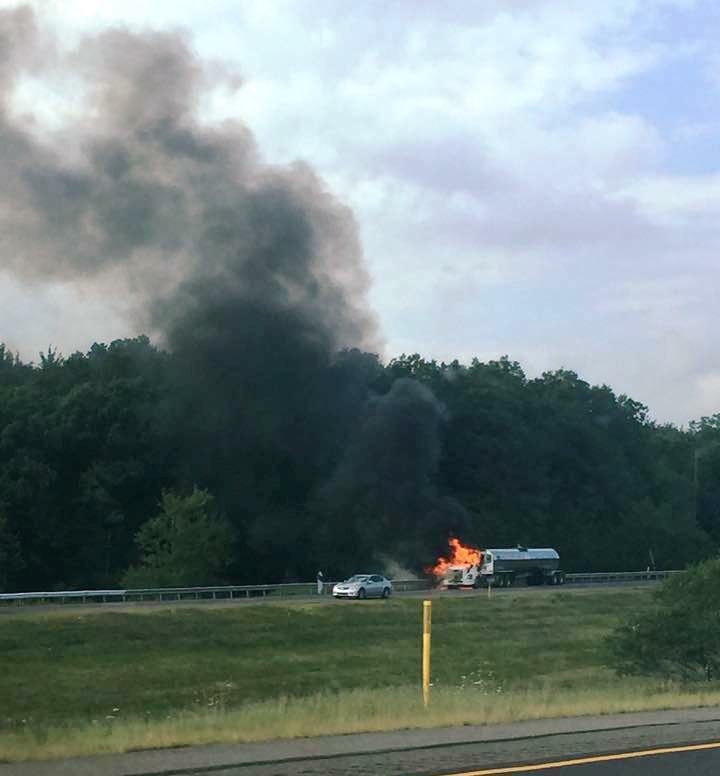 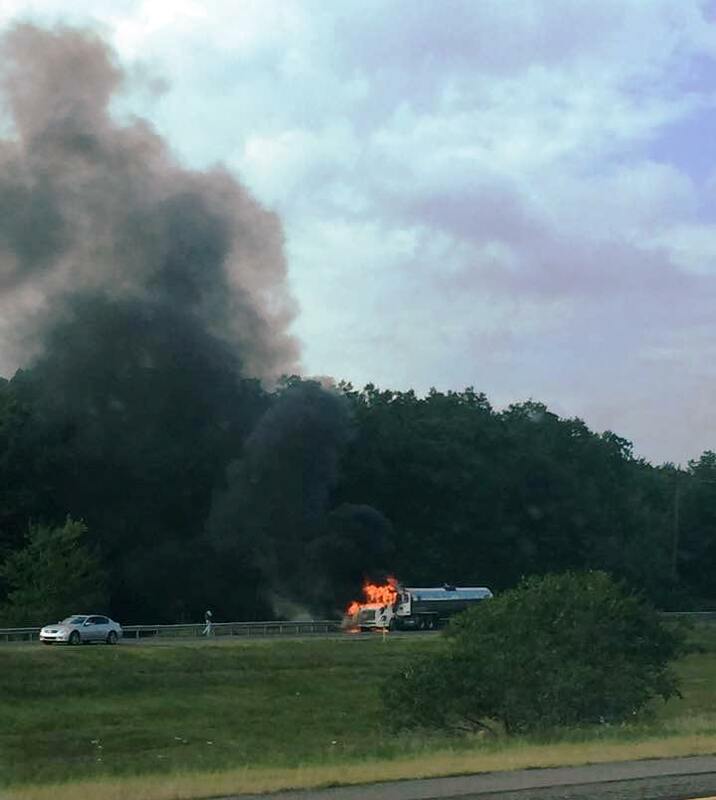 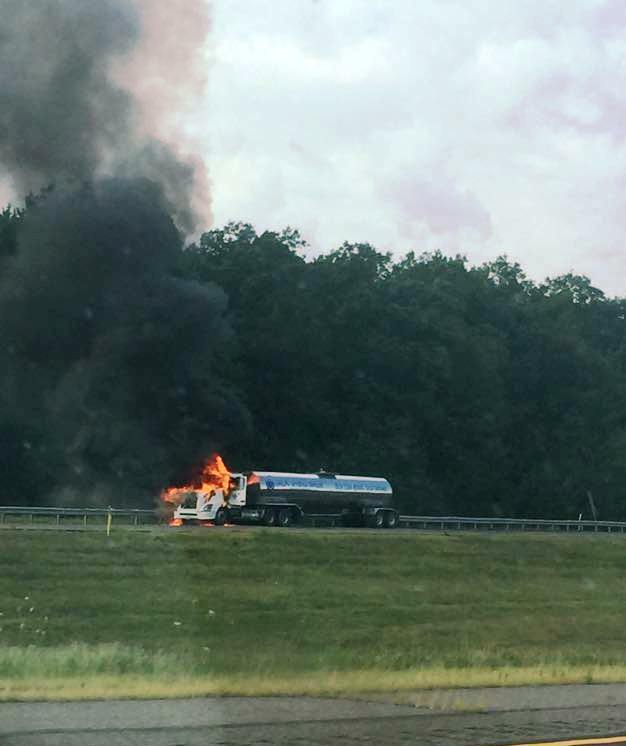 Emergency responders were dispatched around 4:30 PM yesterday (Wednesday, August 19, 2015) to Interstate 81 southbound in Hazleton for a report of a tractor-trailer on fire. 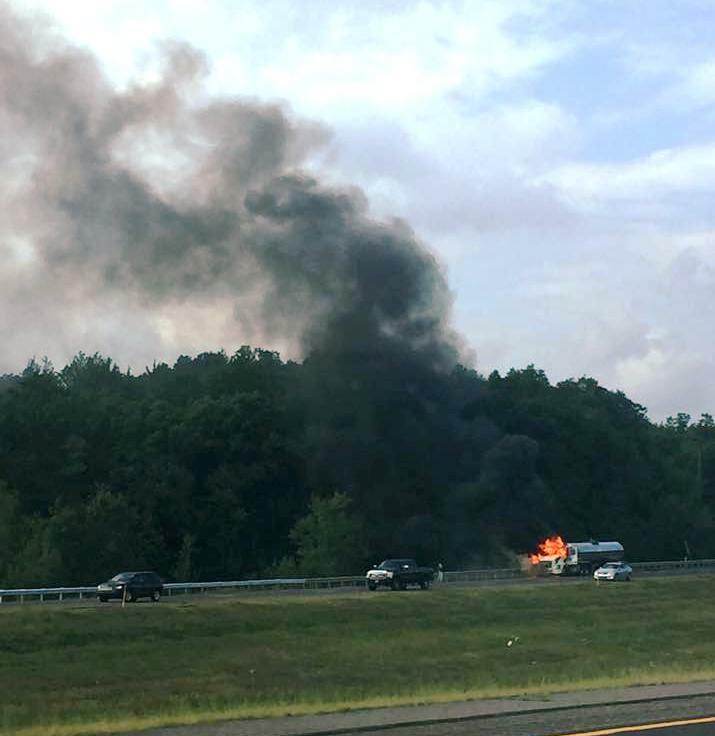 They responded to see the cab fully engulfed. 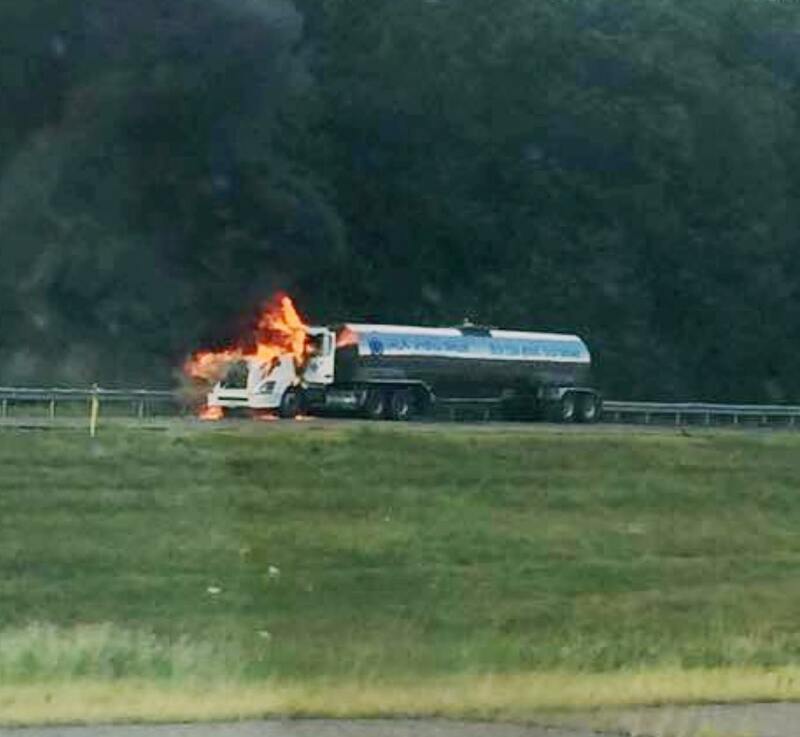 No more information is known.